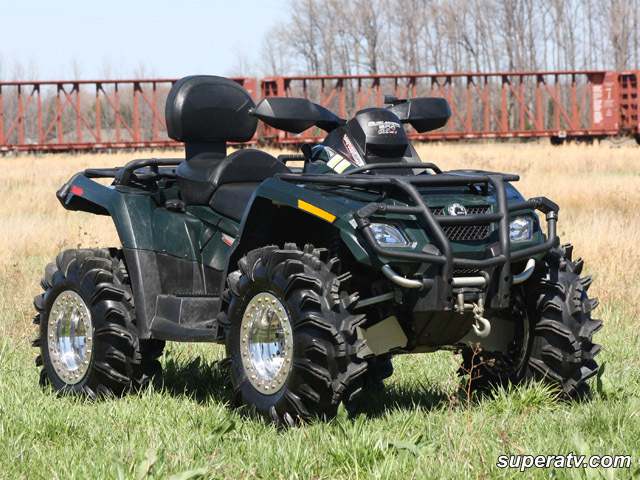 The Terminator by Super ATV is one of the most proven mud tires on the market. 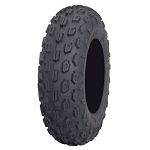 It's extremely popular among ATV enthusiasts that are looking for a great all purpose tire that's aggressive enough to get the job done in the nastiest terrain. It's 6 ply construction is ultra-tough guarding against punctures. 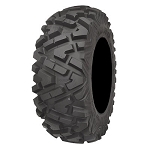 It's angled tread design diverts mud away making it clean out well and improves your traction. The Terminator features a massive 2 inch tread depth that will continue to grip when the going gets tough. 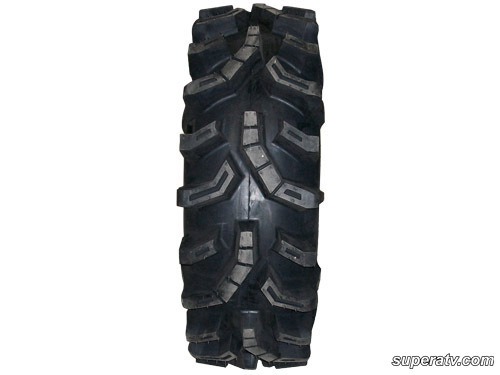 - One of the most popular mud tread patterns on the market! - Our Terminator tires generally ship out within 1 business day! 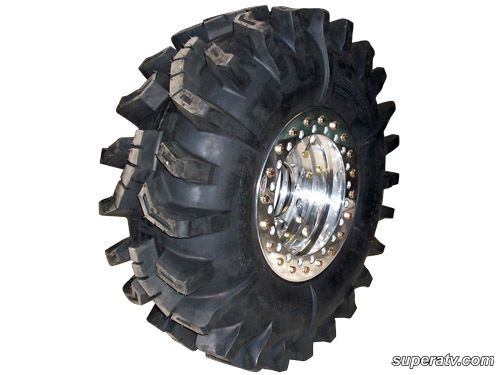 - Aggressive tread design for the sloppiest conditions. Does extremely well on all surfaces. 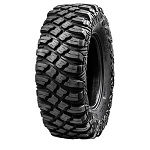 Q: I have a 2016 can am commander with your 2.5 inch lift I want to put 29.5 inch tires on stock rims will they fit and or rub or do I have to run 28? A: 28 inch is the max you can fit on your machine even with the lift kit. If you want anything larger than that you will need to get the extended trailing arms on the back end to give you more room for larger tires. 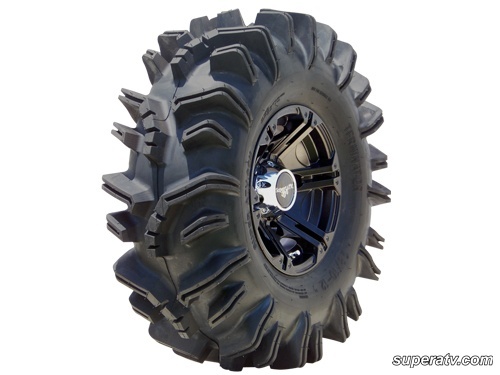 Q: Are these tires bias or radial tires?